A cultural and historical summit was held for visitors in September 2018. 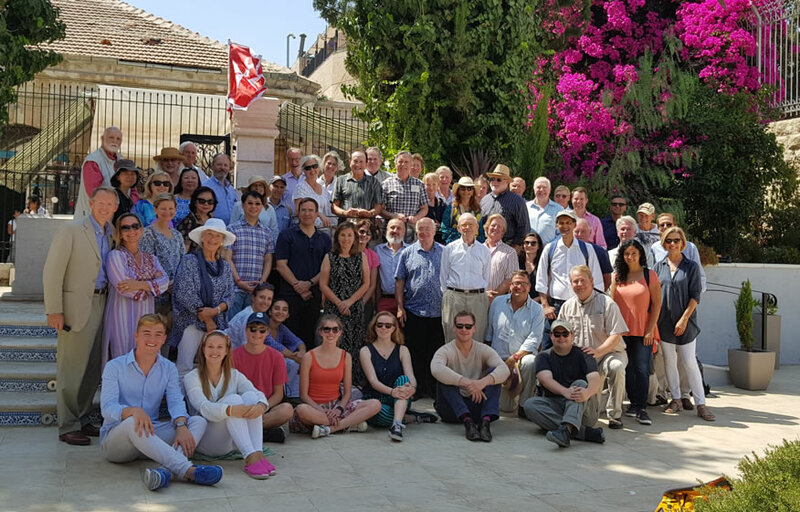 Delegates were taken on a deep-learning historical tour of the Old City by Nicholas Porter, and the following day the group visited the Eye Hospital of St John in Jerusalem. The schedule included a program of tours of the Hospital, and presentations on the Group’s work across its units in Jerusalem, the West Bank and Gaza, including Mobile Outreach. Lunch was then enjoyed in the Hospital gardens.